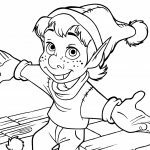 We’ve put together some of the best Christmas songs for Kids and create printable Lyrics and activity sheets for you download free! 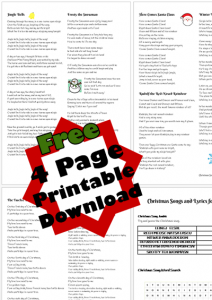 Use our Children Christmas Song Lyrics free printable with your kids. 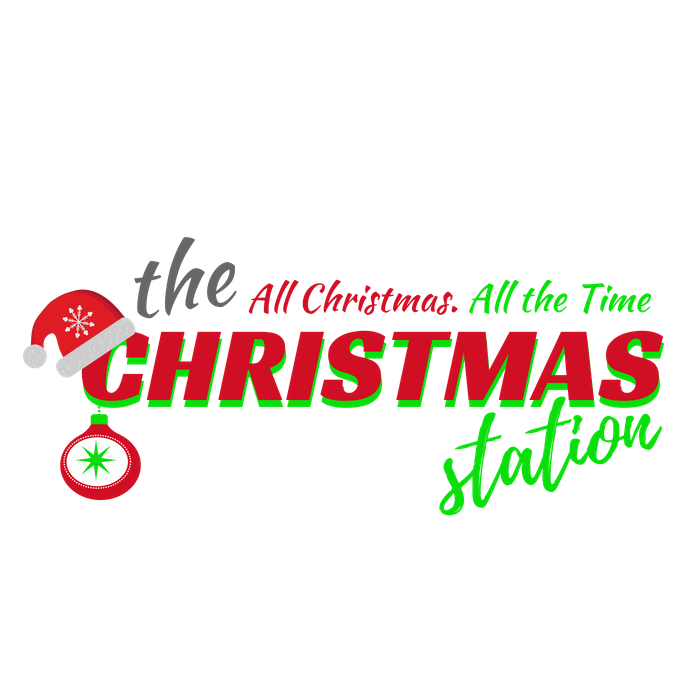 Listening and singing Christmas music is one of the most fun traditions to do with kids, you’ll enjoy singing along with Christmas Music for kids. 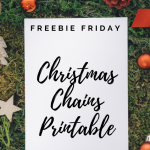 All of the most famous and well known songs are included in the lyric sheets, like Frosty the Snowman, Rudolph the Red Nosed Reindeer, Here comes Santa Claus, even all Twelve Days of Christmas full lyrics to share and print. We have even more Christmas songs and carols in our Christmas Carols and Lyrics section, so check that out too! as well as Fun Christmas Song Activities! Download our Christmas Songs for Kids, Lyrics and Activity Pages! 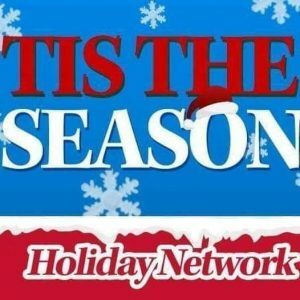 More Christmas Songs For Kids you want Lyrics for? Let us know!